The Expert Advisor uses an averaging system and various indicators for determining signals. The Expert Advisor does not open positions during news releases. The EA has been optimized for the currency pairs / timeframe М15: EURUSD, USDCHF, USDCAD, NZDUSD, AUDCAD, CADCHF, AUDCHF, AUDUSD. The EA works with any broker. For the EA to work correctly, open Tools > Options > Expert Advisors. Check the option "Allow WebRequests for listed URL:". Add http://ec.forexprostools.com, http://time.is/UTC and click OK.
For the strategy tester: the EA provides integrated data on economic news from 2015.01.01 to 2017.06.06. Order Comment— comment to the orders. User_Balance — balance used for trading. Lot on every —lot size per User_Balance. Start_Lot — initial lot value. Max_Lot — maximum allowed lot value. Max_Orders — the maximum number of orders. Max_orders_in_day — the maximum number of orders per day. Additional_two_orders — two additional orders a day. Number_bars_after_order — the distance between orders in bars. Level_Centre — parameter for determining flat. Use_open_next_orders — open an order after closing the first order. Step_All_Order — the step for all orders. 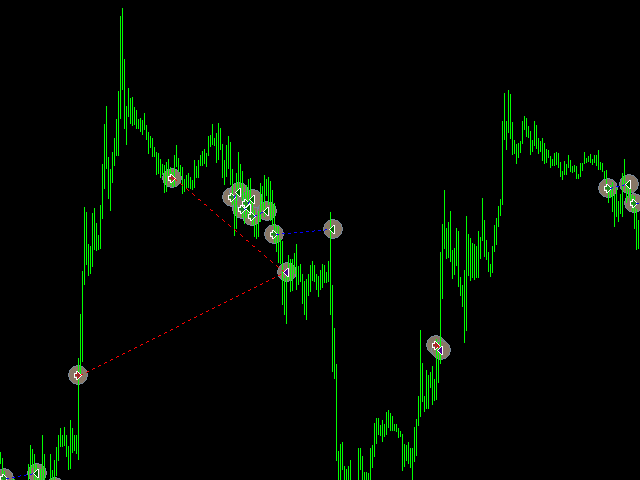 Selecting a hidden SL and TP — hidden stop loss and take profit. Take_Profit — take profit in points (0 - off). 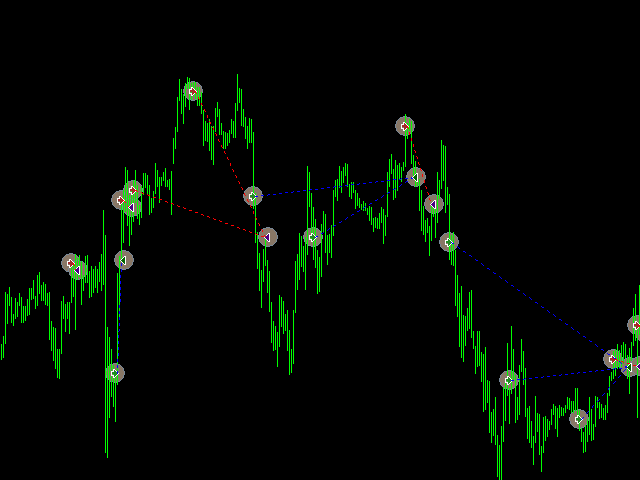 Stop_Loss — stop loss in points (0 - off). 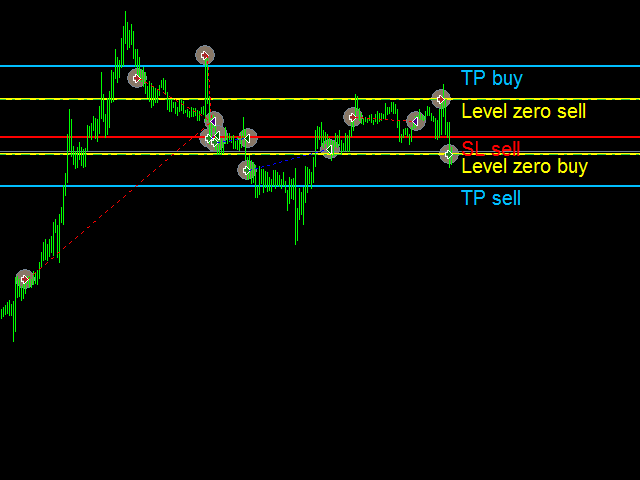 Breakeven_Target_PipsInp — When price is above this value, breakeven triggers (0 - off). Trailing_Stop — Trailing points when position is in profit. (0 - off ). News_update_every_N_minutes — news update time in minutes. Minutes_before_high_news_Buy — minutes before high-impact news. Minutes_after_high_news_Buy — minutes after high-impact news. Minutes_before_medium_news_Buy — minutes before medium-impact news. Minutes_after_medium_news_Buy — minutes after medium-impact news. Minutes_before_low_news_Buy — minutes before low-impact news. Minutes_after_low_news_Buy — minutes after low-impact news. Minutes_before_high_news_Sell — minutes before high-impact news. Minutes_after_high_news_Sell — minutes after high-impact news. Minutes_before_medium_news_Sell — minutes before medium-impact news. Minutes_after_medium_news_Sell — minutes after medium-impact news. Minutes_before_low_news_Sell — minutes before low-impact news. Minutes_after_low_news_Sell — minutes after low-impact news. Line_News_High - line color for high-impact news. Enable_in_Monday — operation start time on Monday (HH:MM). use_high_news - filter for high-impact news. use_medium_news - filter for medium-impact news. use_low_news - filter for low-impact news. Minutes_after_high_news - minutes after high-impact news. Minutes_before_high_news - minutes before high-impact news. Minutes_after_medium_news - minutes after medium-impact news. Minutes_before_medium_news - minutes before medium-impact news. Minutes_after_low_news - minutes after low-impact news. Minutes_before_low_news - minutes before low-impact news. List_of_Symbols_for_news - line for news. For example: USD,EUR,GBP,AUD,CAD,JPY,CHF, separated by commas. (if 0 - uses the current currency). 2. For the strategy tester: the EA provides integrated data on economic news from 2015.01.01 to 2017.06.06.